As expected, Galaxy Note 9 cases have gone up for pre-order a little over a month before the device has actually been unveiled. Online retailer Mobile Fun has informed us that it has listed the Galaxy Note 9 cases from Olixar for pre-order. 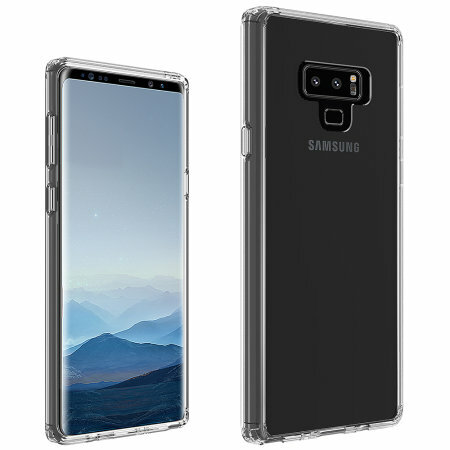 The cases are accompanied by renders of the new device which reveal some of the Galaxy Note 9’s design cues. The retailer also informs us that contrary to early renders of the device, the Galaxy Note 9 does feature a chin at the bottom that’s similar to the one on the Galaxy S9 and Galaxy S9+. That’s not surprising as the Galaxy Note 9 isn’t expected to bring any major updates for the design. The renders back up recent reports that the Galaxy Note 9 will retain the horizontal placement for the dual camera system at the back. This has presumably been done due to battery considerations. Reports have also suggested that the fingerprint sensor will now be placed below the camera sensors and that’s what we see reflected in these renders of Galaxy Note 9 cases. The heart rate sensor is placed alongside the camera sensors. 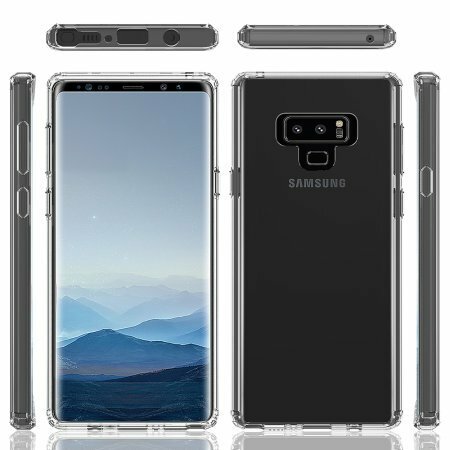 It’s pertinent to mention here that the Olixar cases for the Galaxy Note 8 were listed for pre-order by the retailer exactly one year ago to this day when the handset hadn’t even been unveiled. Those Galaxy Note 8 renders were largely accurate as well notwithstanding the minor differences in the camera setup. The colors that the renders hinted at were all launched for the Galaxy Note 8. 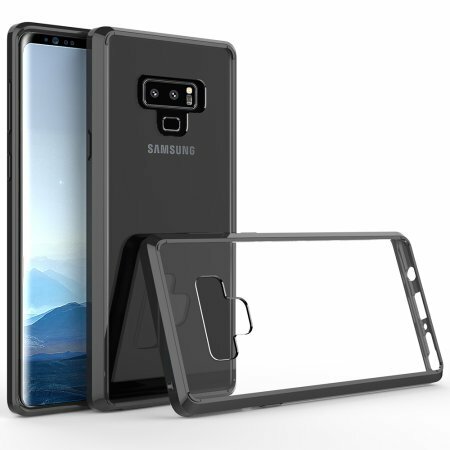 It can thus be reasonably believed that these Galaxy Note 9 cases and the accompanying renders provide us a glimpse of what we can expect from the new flagship’s design. As an early Galaxy Note 9 hands-on reveals, the device really won’t look that different from the Galaxy Note 8 but that’s not really a bad thing, the Galaxy Note 8 wasn’t exactly a slouch in the design department. 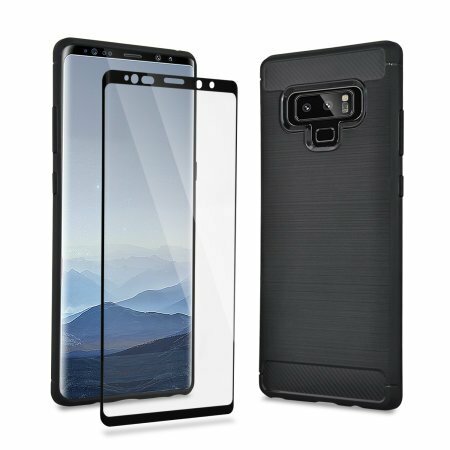 Expect to see more Galaxy Note 9 cases surface online in the next couple of weeks. Samsung is going to officially launch the Galaxy Note 9 on August 9. Do check out our detailed post on all expected Galaxy Note 9 specs and features. unfortunately I joined the upgrade programme on the S8 and they wouldn’t let me switch over to the Note series, so I am kinda stuck on the S series for now.